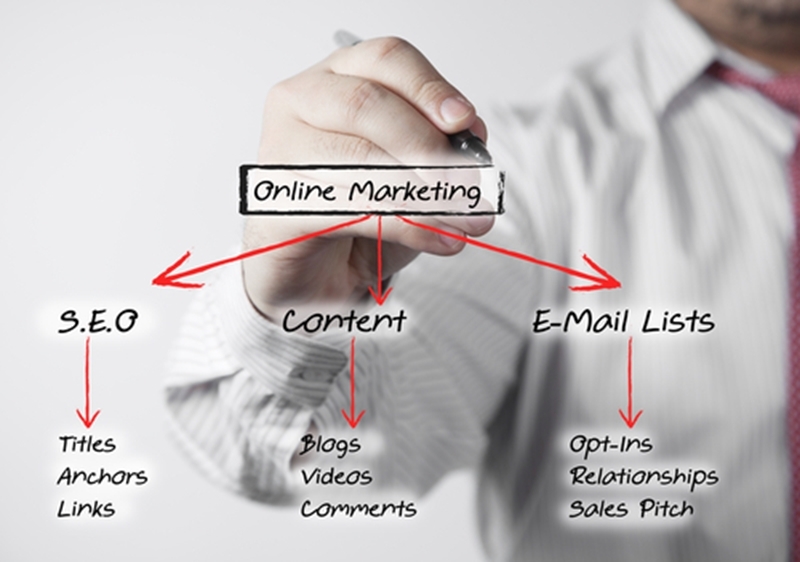 Home » Blog » What separates B2B marketing tactics from their B2C counterparts? Marketing your brand to consumers is a relatively simple concept. You come up with a message that's widely relatable, broadcast it to the masses and hope to see enough people catch on that your business stays viable. When you have a product with mass appeal and there are potential customers all around you, you can cast a wide net. You have to consider using a whole new method when you transition from B2C to B2B. Usually, though, it's an entirely different process when you're marketing to other companies. You have to consider using a whole new method when you transition from business-to-consumer marketing (B2C) to business-to-business (B2B). Your product isn't likely to have the same wide appeal, and you'll need to focus more on the specific customers who are most promising. So what is B2B marketing, and how is your daily routine different than in B2C? It's important to dig deep into that question and understand all the nuts and bolts. When you're first adapting to the world of B2B marketing strategies, there are two sweeping changes you'll need to keep in mind, according to Oktopost. One is that you need to be creating entirely new types of content; the other is that once you have that content in hand, you also need to promote it on different channels. As for content, many companies with a B2C focus tend to write mostly blogs; in B2B, you need to have more specialised content types that are focused toward specific groups of professionals. White papers, case studies and webinars are all examples of online content that are likely to attract people with a specific business focus. When it comes time to promote this content, you need a new focus there as well. Individuals in their personal lives, away from work, tend to frequent Facebook and Twitter, but we're increasingly seeing that LinkedIn is the place to go for professionals. That's where people turn when they're on the lookout for new business solutions and B2B partners. It's OK to cast a wide net when you're trying to attract any old consumer. There are so many potential buyers to choose from, you can aim for just about anybody. B2B is a little different, though. For example, if you're marketing a brand of software for accounting firms, there are only so many accounting firms in existence. If you don't focus on those specific targets, you're basically wasting your time. It's time to get more direct about your B2B marketing strategy. For this reason, Business Queensland advises building a strategy that's predicated on direct marketing. Going the direct route works well because you get to write specific messages that are tailored to your preferred targets. You can get to know each of them, build relationships and tell them exactly what they want to hear, when they want to hear it. To embark on this path, the first thing you need is mailing lists full of qualified leads you can contact. Marketing to businesses today is all about efficiency – you don't want to waste a minute of your time or a dollar from your budget. This is why it pays to invest in B2B marketing lists that will help you reach the right customers on the first try. By connecting with us at The Prospect Shop, you can gain access to over 100 lists of potential customers from all different industries. Getting your hands on these resources today will give a newfound sense of structure and purpose to your marketing efforts.